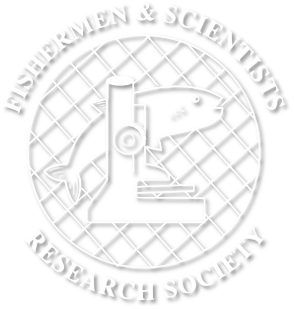 Each year, the FSRS organizes and hosts an annual conference that allows FSRS members, fishermen, scientists, industry workers, students and the general public to meet and discuss recent research and findings within the fishing industry. This year was our 26th annual conference and AGM, held on March 7th at Best Western Hotel and Suites Dartmouth. We’d like to give a huge THANK YOU to all that took part in our conference this year. Sponsors, presenters, student posters, and attendees – we couldn’t have done it without you! We’ve received a wealth of positive feedback and look forward to planning next year’s conference. Take a look at our agenda for the day, where we heard about ghost gear, mapping technologies, ropeless gear initiatives, and more! Lydia White – Can we use densities of American lobster settlers to predict future fisheries recruitment in Atlantic Canada? Read last year’s Post Conference Report. FSRS would like to give thanks to our sponsors for this year’s conference. Without your support, this event wouldn’t be possible. THANK YOU!